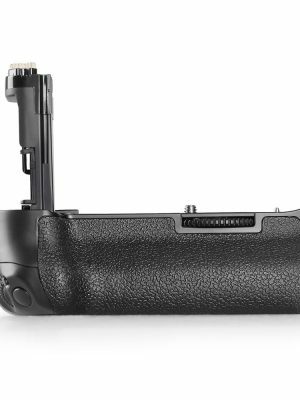 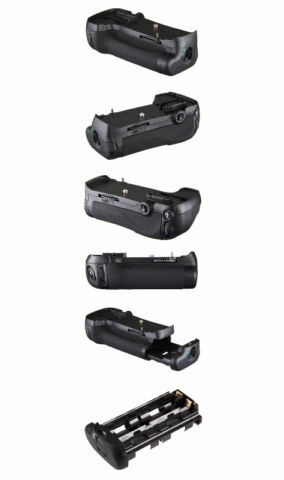 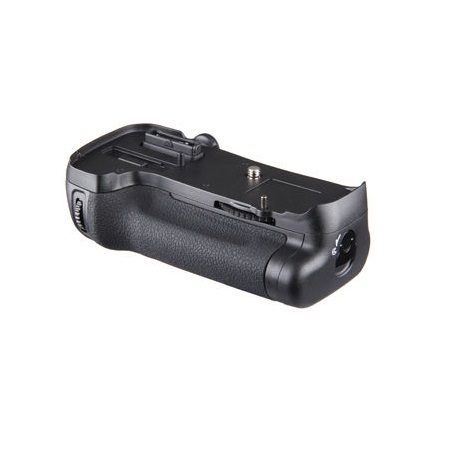 The BG-2K battery grip is specially designed for Nikon D600 and D610 DSLR cameras. 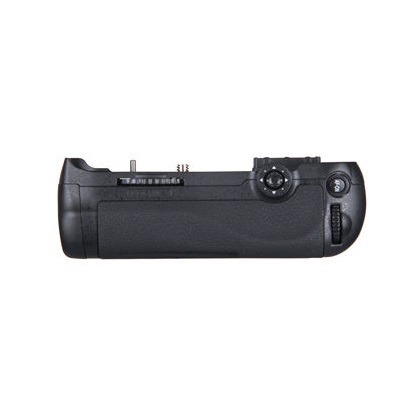 It is equipped with an alternate shutter-release button, AF-ON button, multi-selector and front and rear control dial for shooting in a vertical position. 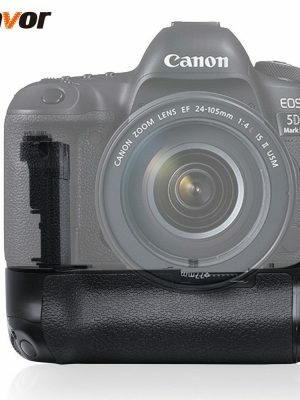 It provides excellent feel and control of your camera at vertical and horizontal positions. 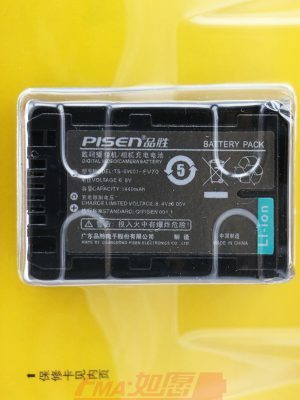 It comes with two battery trays, one tray for EN-EL15 battery, one tray for 8 AA batteries. 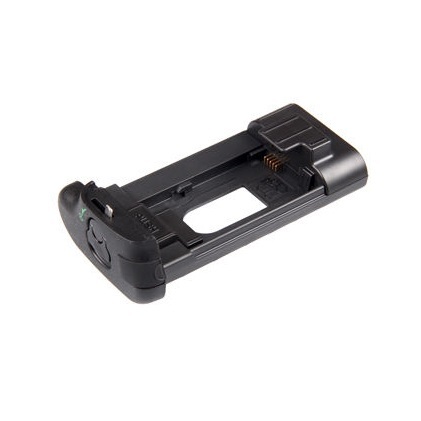 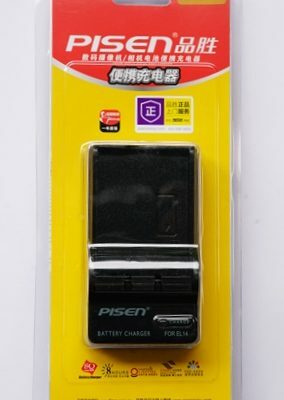 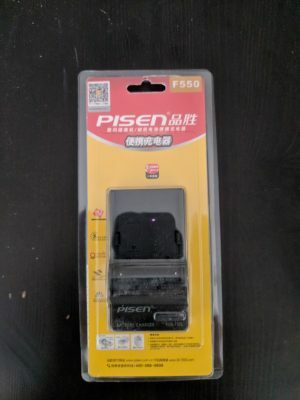 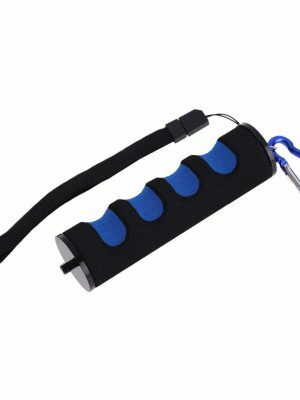 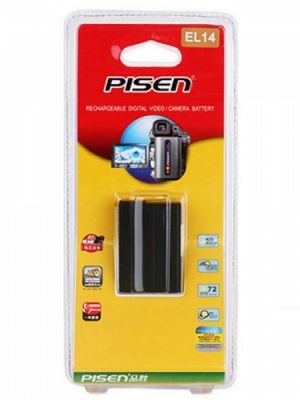 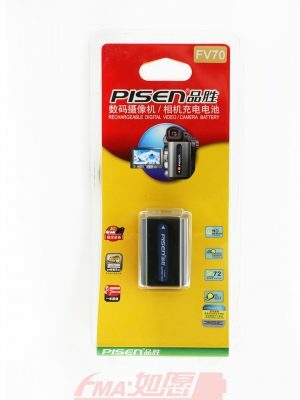 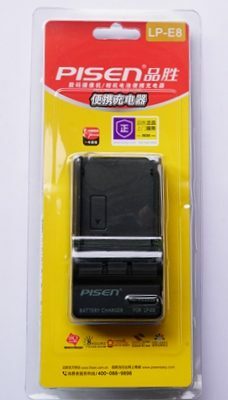 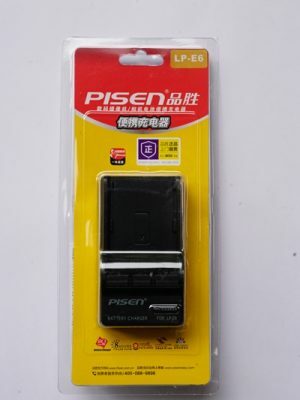 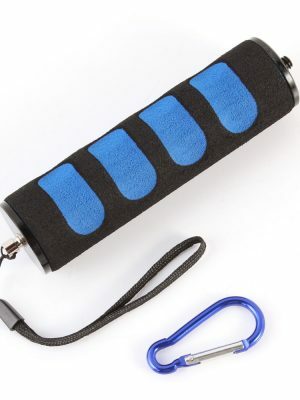 This grip has clear two period shutter release to make sure there is no waste of your shutter release life span, battery power and card storage .